Body Science sponsor sports teams, competitive athletes and fitness ambassadors. Creating more than just a brand their products are regularly tested and certified “banned substance free”. 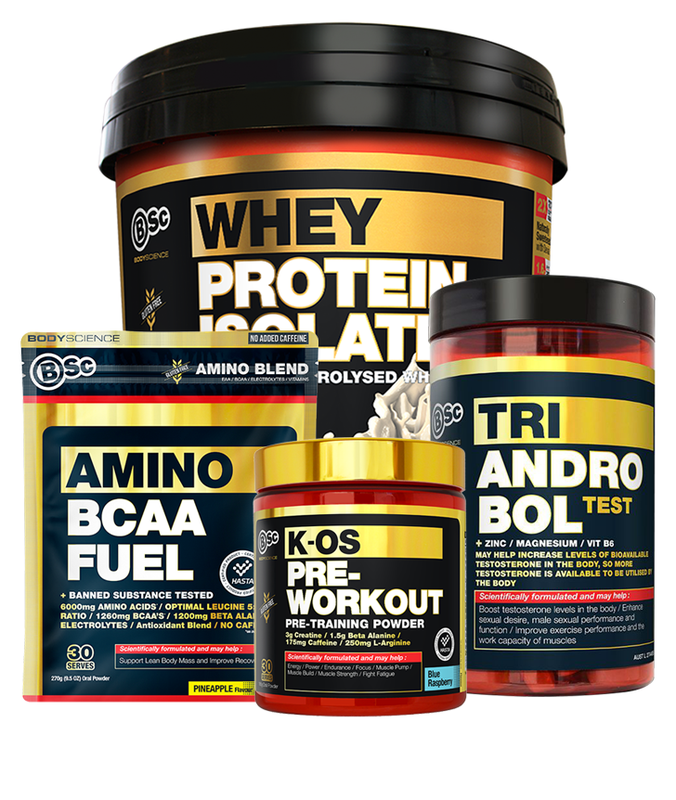 These Whey Protein Isolates deliver all of the quality you would expect from a brand that exclusively offers first-class nutrition.